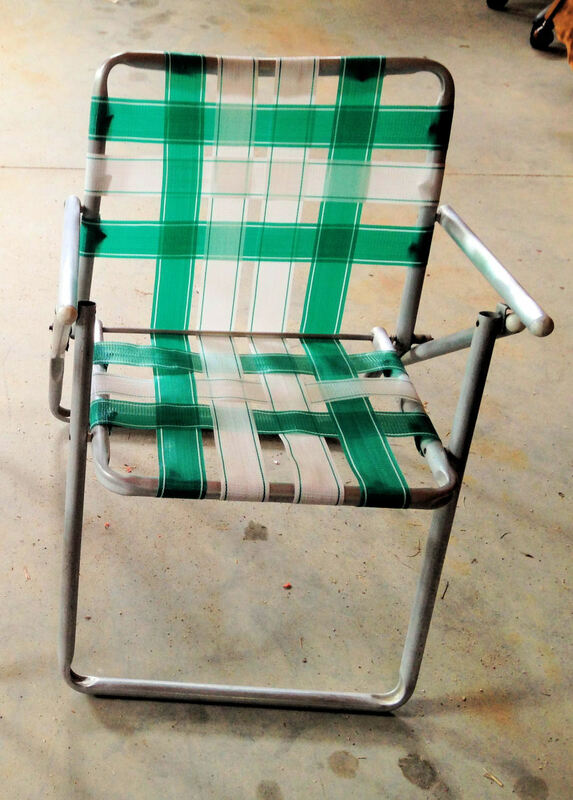 Enzymatic cleaners are natural, bio-degradable and non-toxic cleaning agents. They contain natural enzymes that get rid of stains, odors and filth. 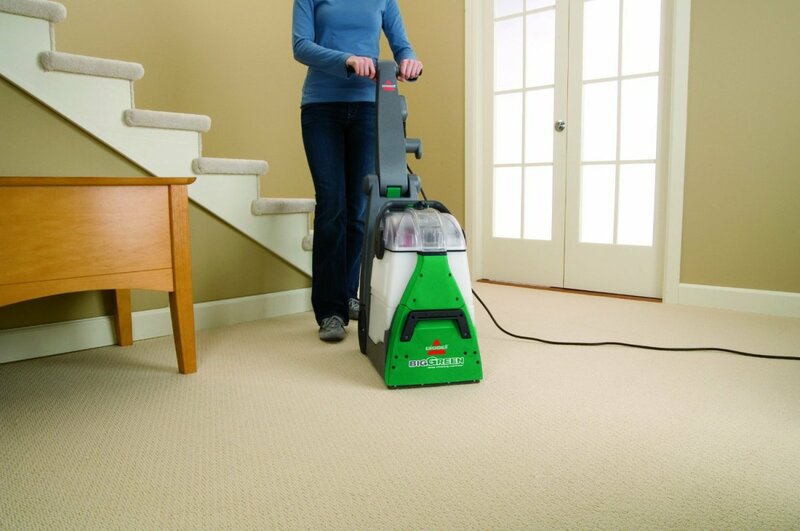 Bio-degradable cleaners are eco-friendly compared to chemical cleaners that contain harmful ingredients. These natural cleaning products are safe to use, especially if there are children and pets at home. Most people toss away the rind and pulp of fruits after extracting the juice without knowing these peels can be made into a useful fruit-based cleaning agents. Lemons, oranges, mandarins and grapefruits have natural oils in their rind that are popularly known for making essential oils. If you have some fruit bearing trees in the garden, you will definitely consume a lot more fruits than people who do not grow their own fruit trees. My kitchen counter is always piled up with leftover pulp, pith and rind of lemons, oranges, mandarins and grapefruits whenever I make fruit jams or lemonade. This is because I save the leftover scraps for making my own bio-degradable citrus cleaner and insect spray. It doesn't take a lot of effort to make these homemade cleaning agents. All I have to do is put all the fruit scraps in a big container of water, add a couple of ingredients and wait for a few weeks. 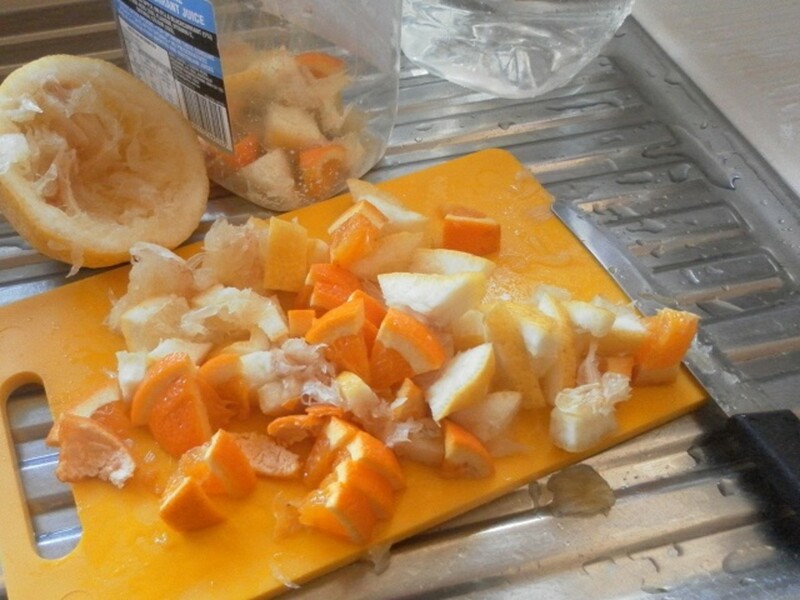 Here is how you can make your own natural fruit-based cleaner with citrus peels. 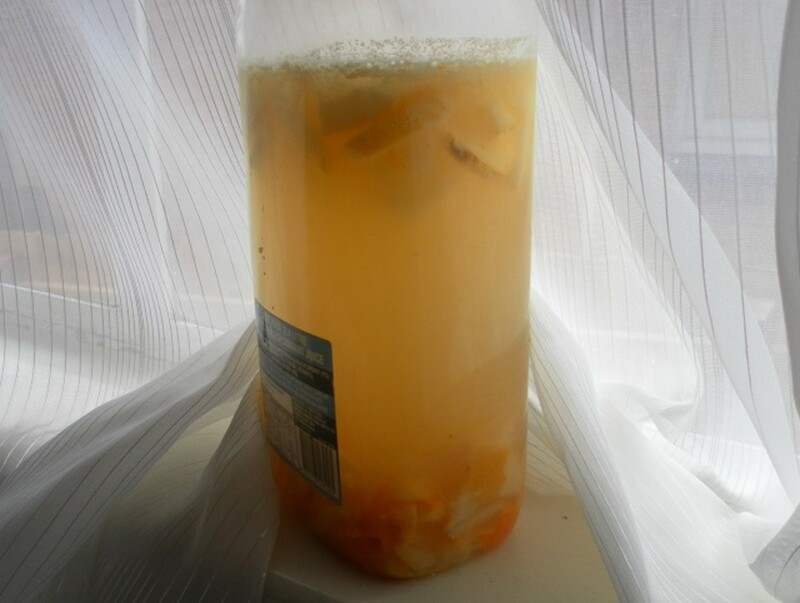 Get a three-litre plastic bottle or container for making the citrus cleaner. Gather all the citrus scraps you have created in the kitchen. There is no need to separate the skins from the remaining flesh, pips or juice (if there's any left). Cut the scraps into smaller pieces so that they can fit through the opening of the bottle. 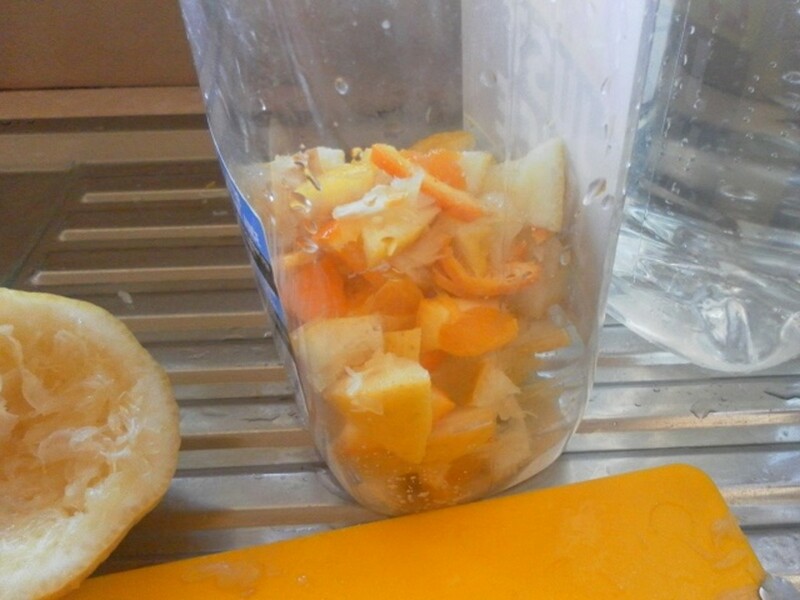 Fill the bottle with about as much citrus peels as you can. 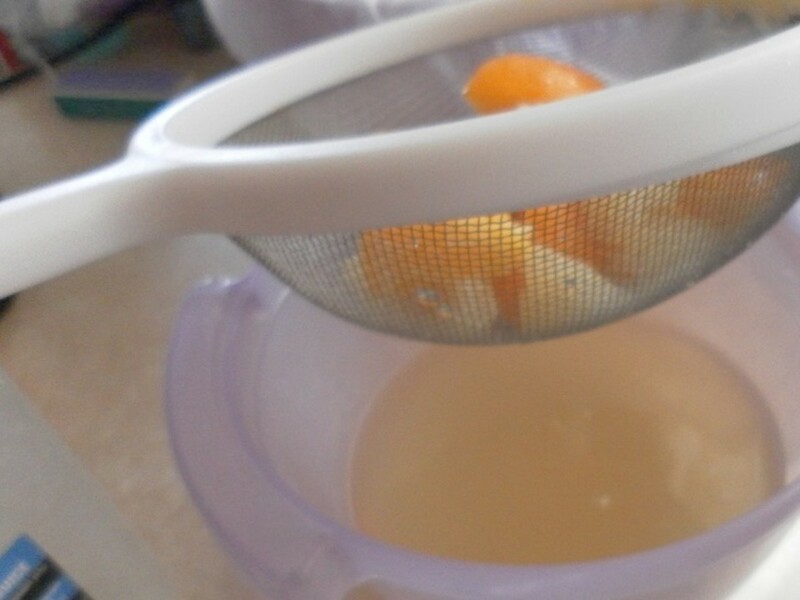 The liquid will be more concentrated with more fruit scraps in it. Add in half a cup of brown sugar and half a teaspoon of yeast. Fill the bottle with water, up to about 5cm from the top. Cover the bottle with the bottle cap and tighten. Give the bottle a good shake until the sugar is dissolved. Loosen the bottle cap so that any air that builds up inside can escape. For the next few days, give the bottle a shake to mix the contents in the bottle. Remember, do not tighten the lid of the container, and just leave it loosely covered. There should be some action going on in a couple of days. There will be some bubbles in the liquid. Things are going as planned if you hear some hissing sounds like soda drinks. You should also notice a change in the smell of the solution after a week. It should give a pleasant and sweet fragrance. Leave the bottle for at least two weeks to ferment. 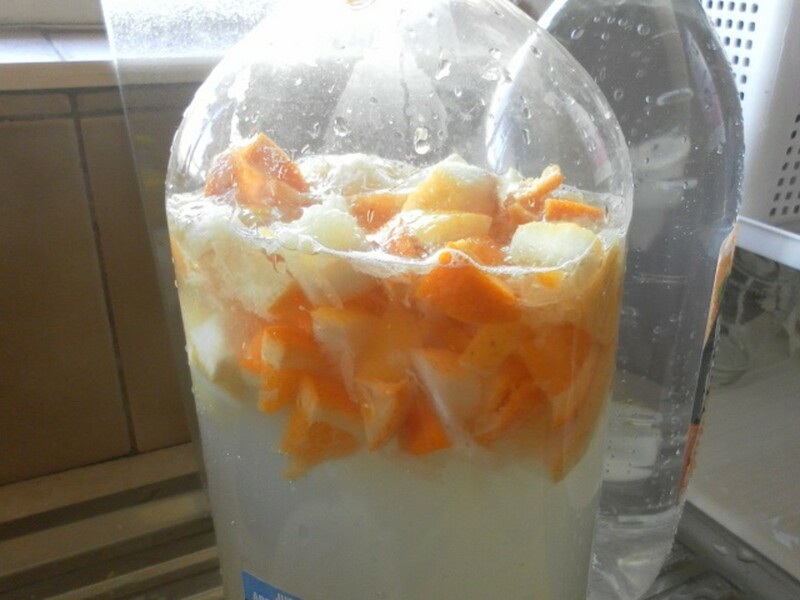 I continue to do more batches of solution whenever I have leftover citrus rind and fruit pulp in the kitchen. This way, I will never run out of citrus cleaners and insect sprays, and best of all, they are free! 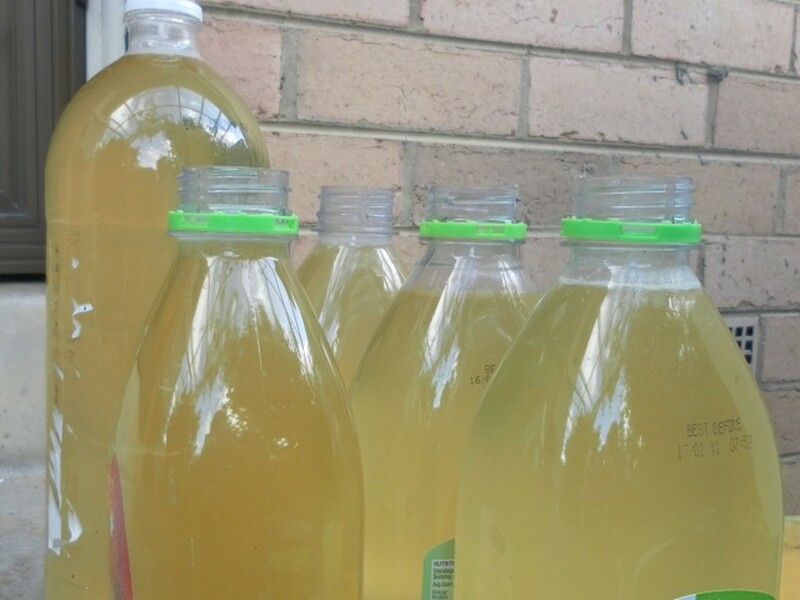 After two weeks or so, pour the liquid through a strainer and store it in smaller bottles for use around the house or garden. What do you think of this enzymatic cleaner? I can't wait to make my own fruit-based cleaner! I have been using my own homemade cleaning products for years. I prefer to buy eco-friendly cleaners than to make my own. 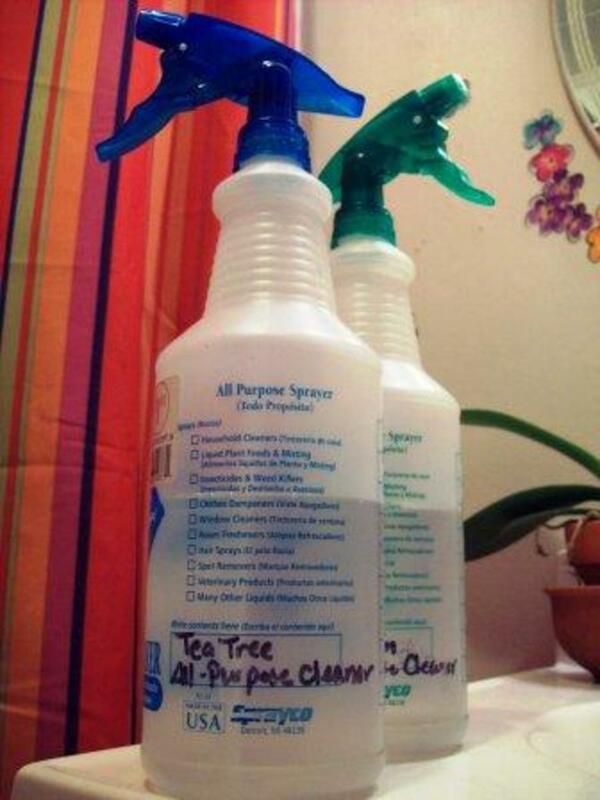 I don't care what my cleaning products are made of as long as they do the job! Where And How To Use The Homemade Cleaner? Pour one or two cups of cleaner into a bucket of water for mopping the floor. You can add in vinegar or bicarbonate soda if preferred. 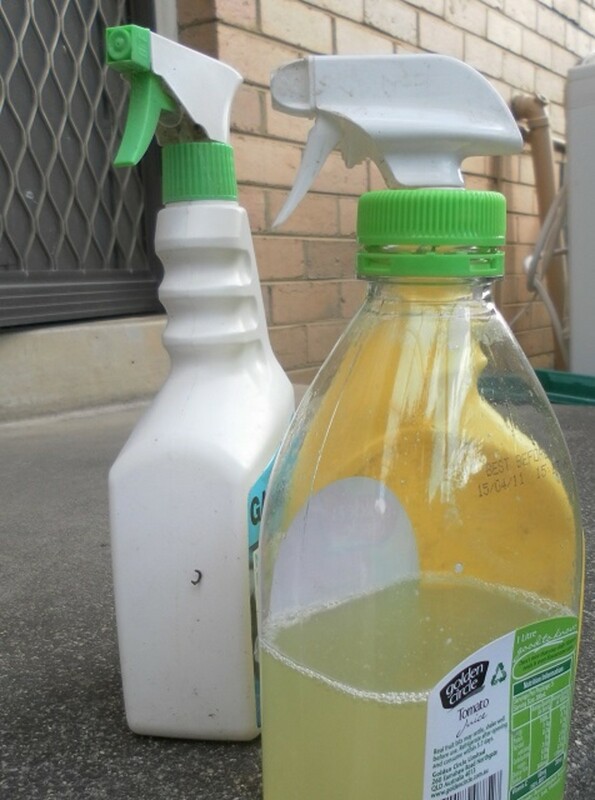 I use only the homemade cleaner with water for cleaning because I have a blue tongue lizard and a pet pigeon eating off the floor at times and I have to be sure there are no chemicals or toxic fumes around the house. 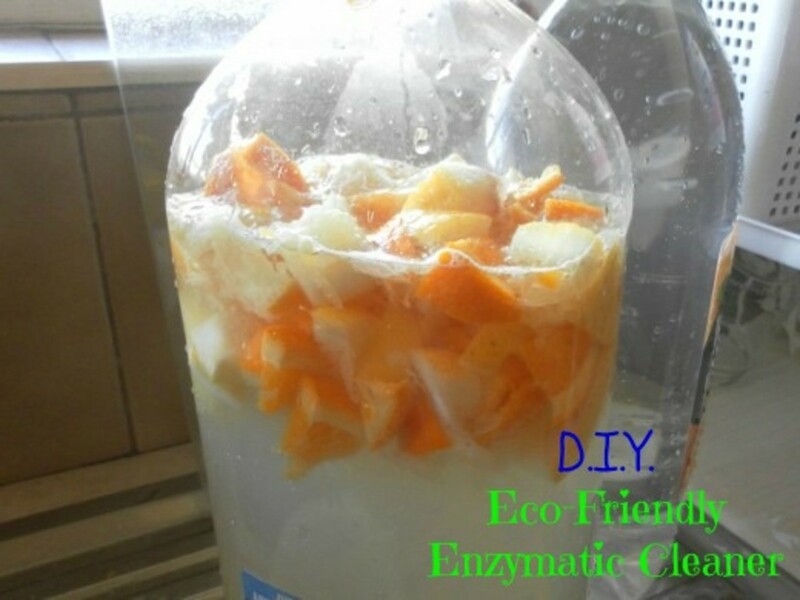 Pour half a cup of enzymatic cleaner into half a sink of water with detergent. Use the water to wash the dishes or wipe the kitchen counter areas. 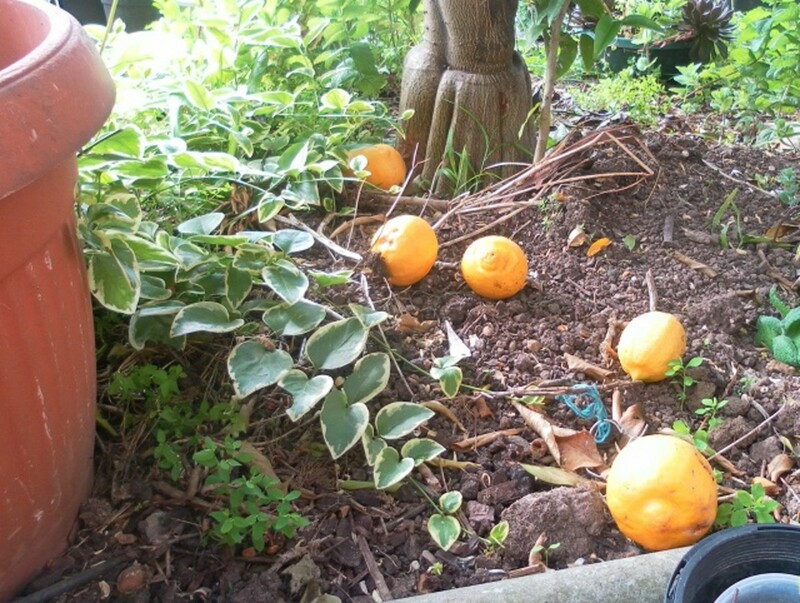 See those fallen lemons under the trees? I get plenty of these bad lemons all the time because I have a few lemon trees in the backyard. Some of the lemons are not suitable for consumption if they have been left on the tree for too long - they become overripe, dry and juiceless. These bad lemons can still be used for making the citrus spray. Just use a knife and cut them in halves, quarters or slices. Put them in a large container and cover them with water. If you need to make the insect spray in a hurry (like in two weeks' time), pour in some sugar and yeast to start off the fermentation. Otherwise, just leave the container for a couple of months. Give the water a stir and leave the container outside. Cover the container to prevent small animals and birds from falling in there. You will get a few insects and bugs in there, but that's alright. 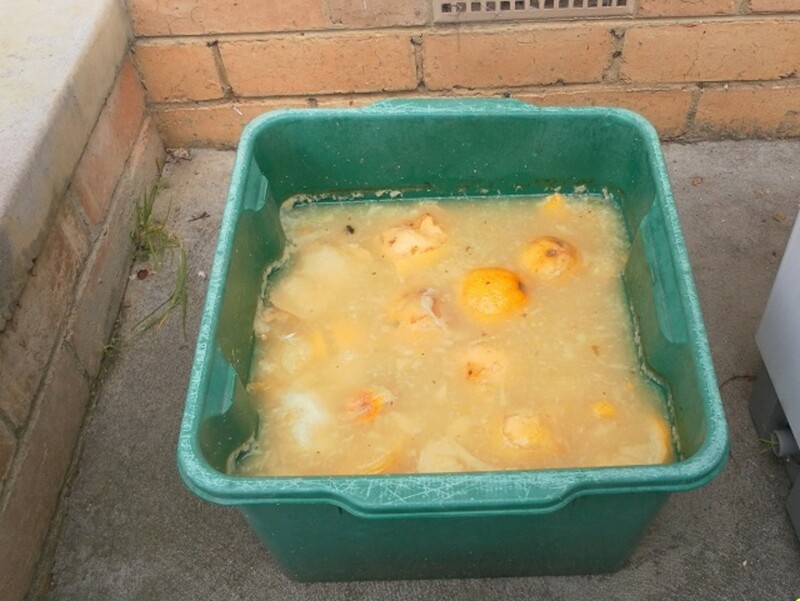 In the meantime, top up the container if the water evaporates. When it is ready to use, strain to extract the liquid and pour into spray bottles. Use undiluted for spraying on fruit trees, plants and garden beds to deter the bugs, caterpillars, ants, spiders and cockroaches. This natural insect spray is eco-friendly and does not harm the plants or the environment. As it is made from organic matter, it will leave no toxic chemical residue on the edible produce in your garden. Meat Glue (Transglutaminase) - Is It Really Used in Food? Some of us have not heard of meat glue until Today Tonight's broadcast showed us how small pieces of meat can be glued together to produce a big chunk of steak. Love this idea! I wonder if it'll work on killing bugs or flies around the house. I'm sure that it smells amazing! Thanks for the recipe.